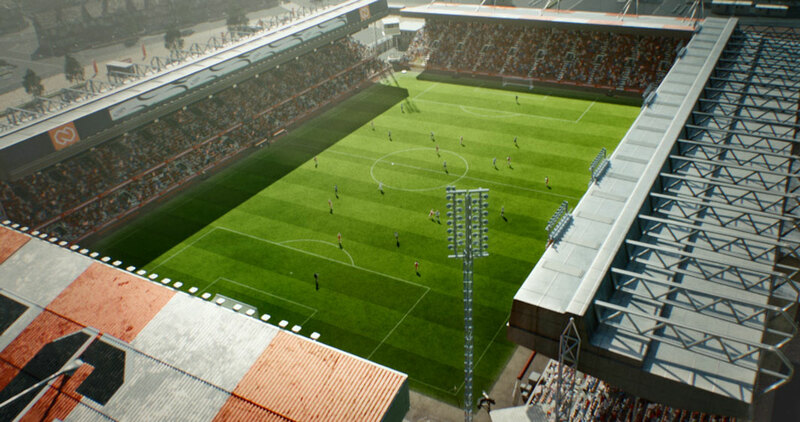 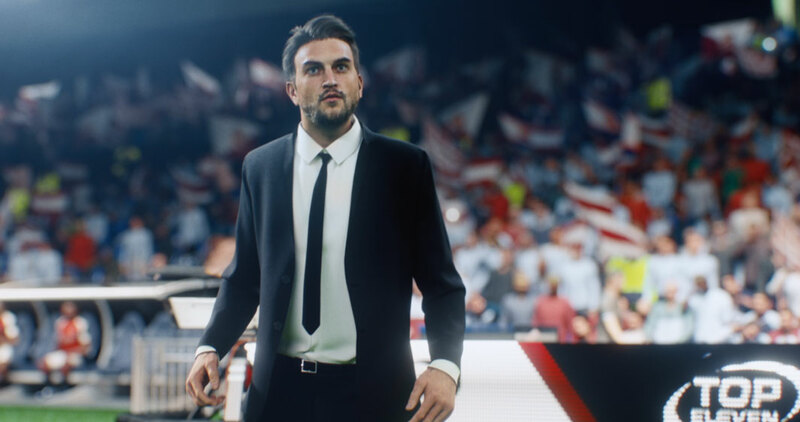 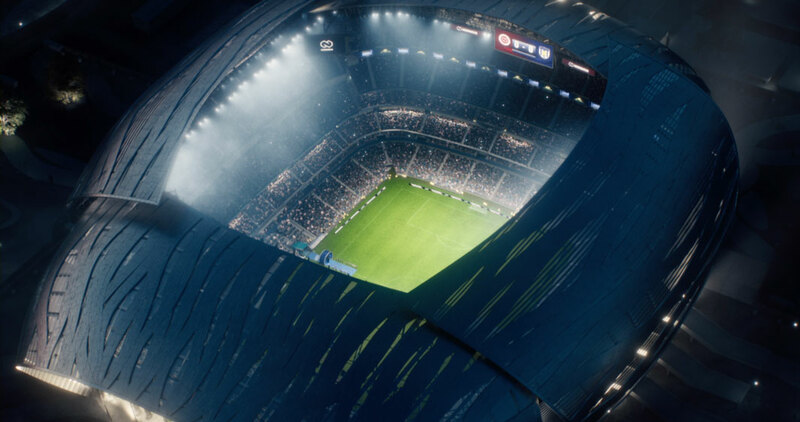 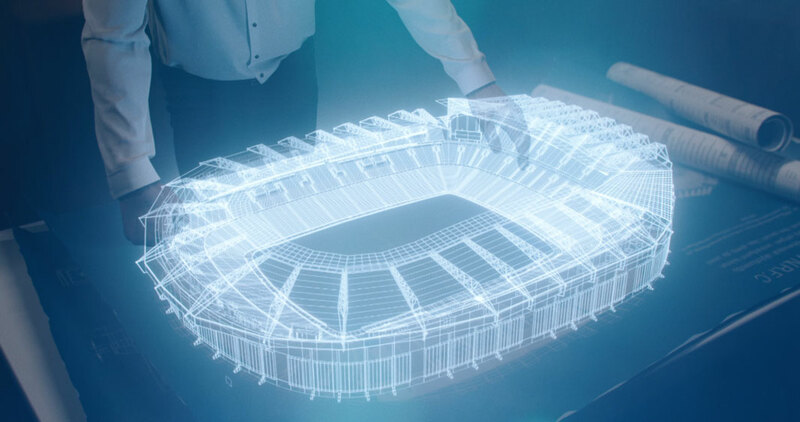 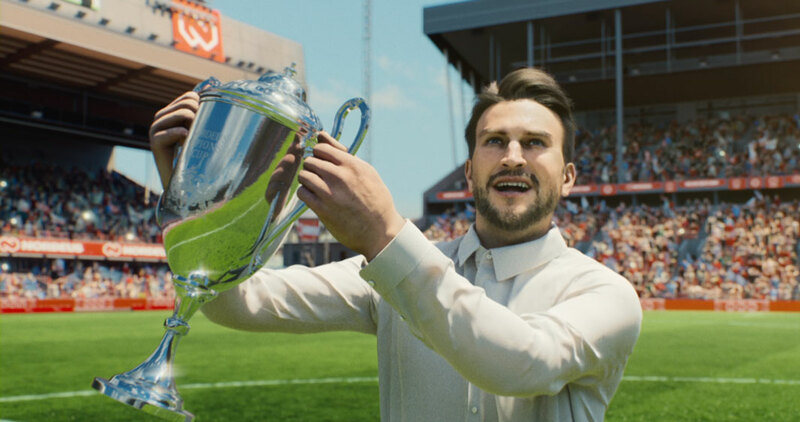 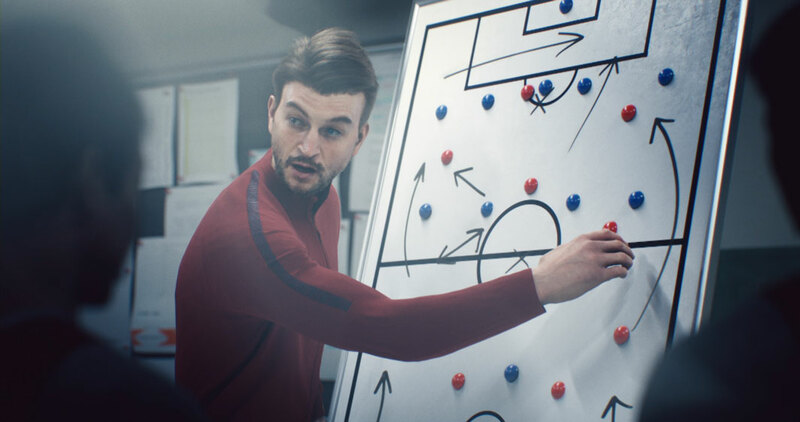 Working closely with Nordeus, Mill+ Director Russel Tickner and the Mill Team created this impressive fully CGI spot which captures the passion involved in football management. 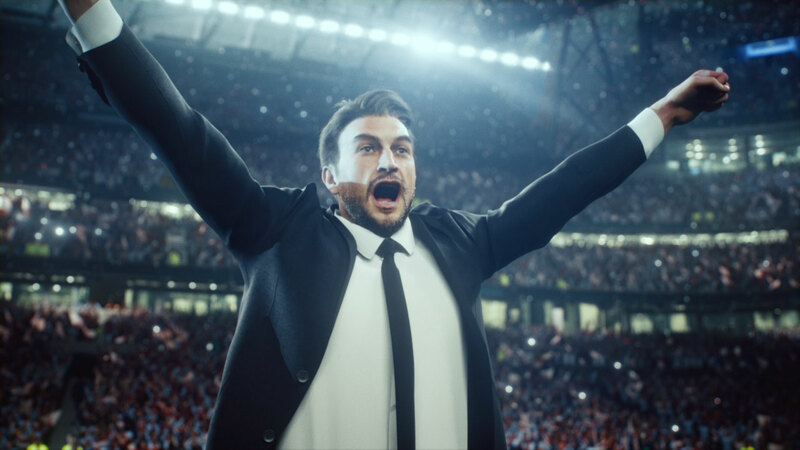 The spot follows the trials and tribulations of a football coach. 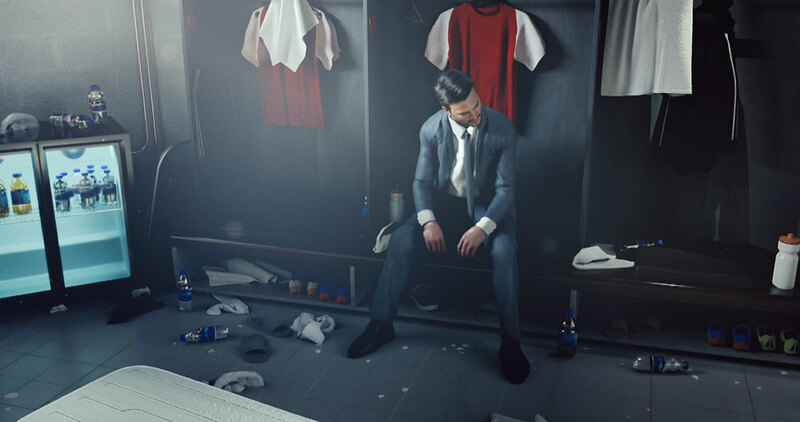 From the lowest points in his career, we see him making a comeback and eventually bringing his team all the way to the champions league. 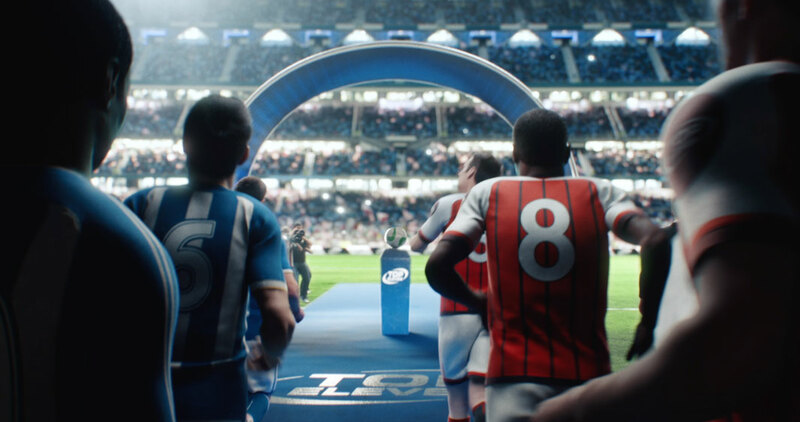 Director Russell Tickner explains ‘As a fan, authenticity is essential for any football film. 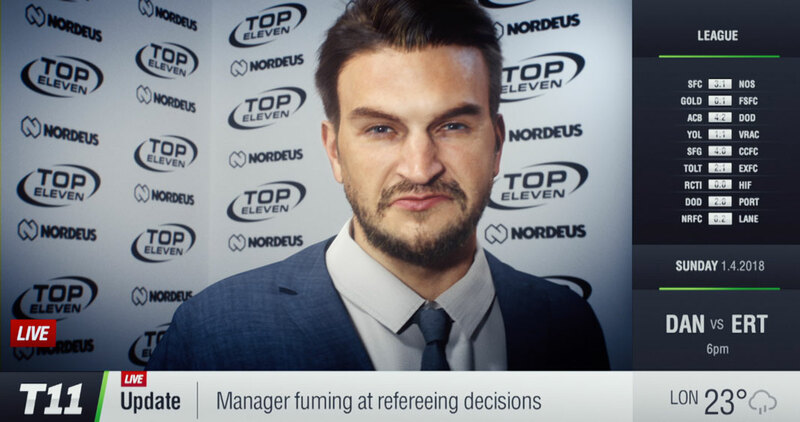 With that in mind I wanted to fully capture the nuanced mannerisms and expressions of a Football Manager. 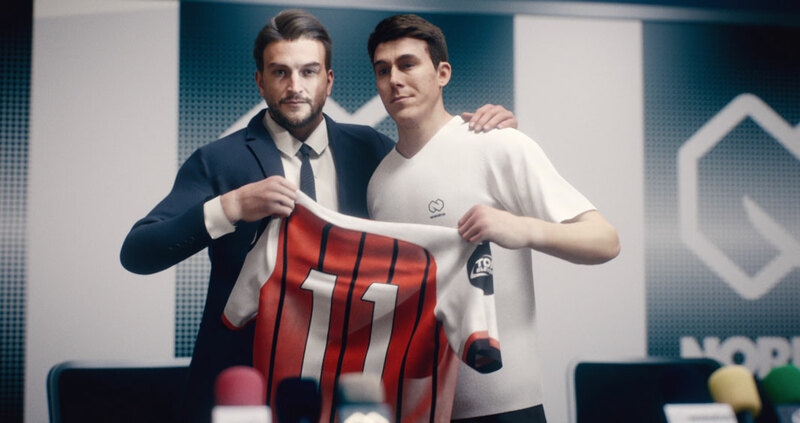 Football is a passionate business, the casting was probably the most dramatic part of the process. 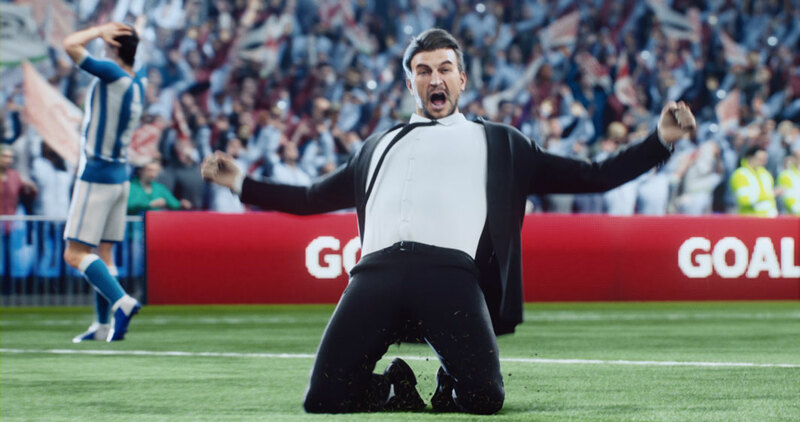 We really focused on capturing a passionate performance and making sure that translated to an expressive realisation of our CGI hero.